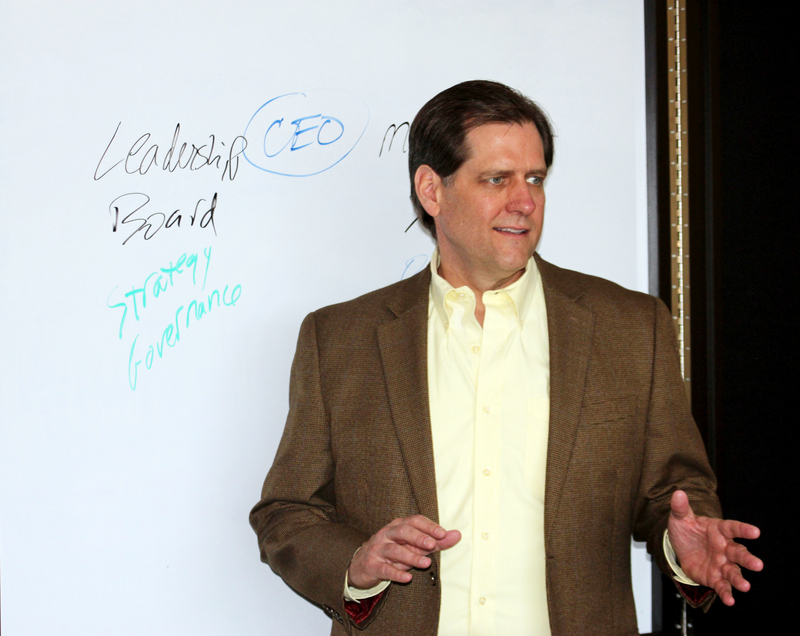 Make a difference in multiple organizations by hiring Rob Spangler and or Jeff Arnold to speak. They support boards from planning to implementing, and creating a new culture to take your organization to the next level. 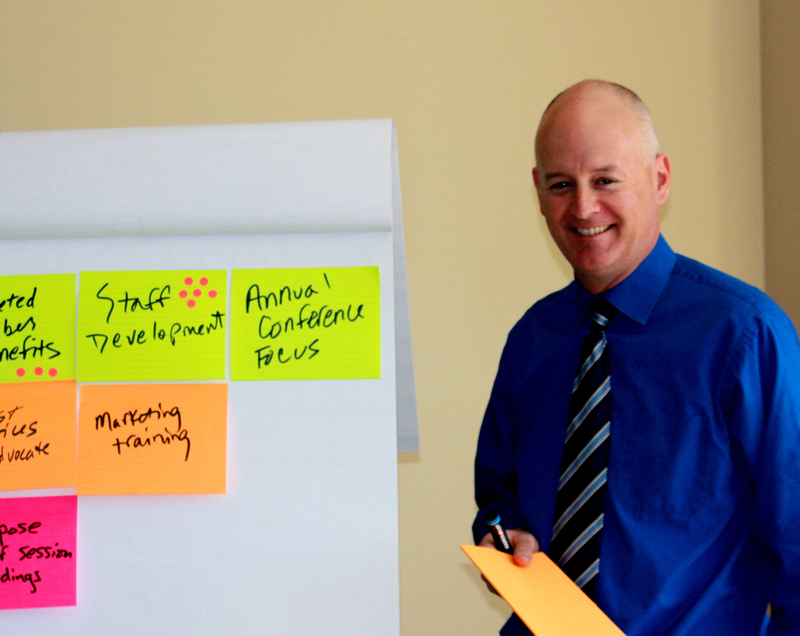 Rob and Jeff are available for speaking opportunities such as workshops and webinars, or conferences and seminars. Let them motivate your event participants today.